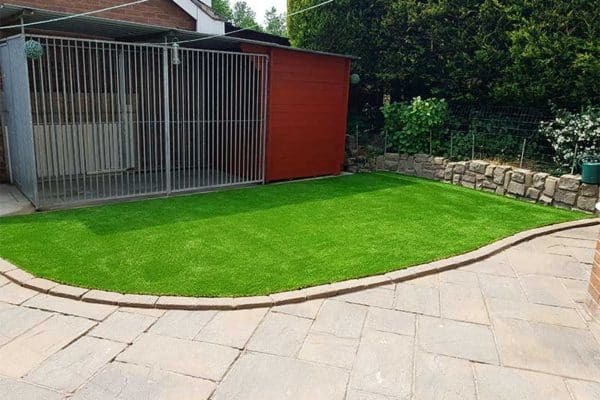 Vision is our most vibrant and fresh-looking artificial turf, using lighter yarns to create a family lawn that’s equally good for garden parties and playtime. With an even, medium pile, Vision is easy to maintain. 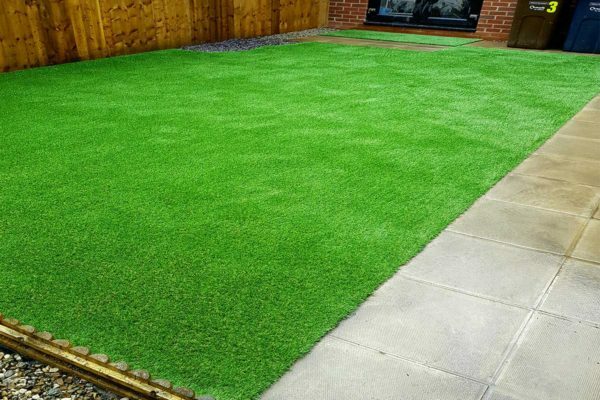 With Namgrass Vision, you won’t have to worry about scrubbing muddy shoes or removing stubborn grass stains, so you can concentrate on having fun.